The 2018 ACEC National Fall Conference will be held in Orlando, FL from October 15-18. Attendees will learn about how national legislation and engineering issues can affect each state and what changes might be on the horizon. There’s also a chance to network with principals from other states and to build relationships outside of Wisconsin. 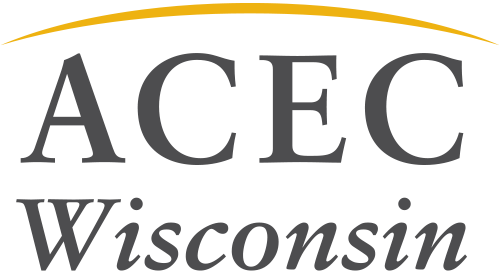 In addition, ACEC WI holds a special dinner event each year for Wisconsin attendees – you won’t want to miss it!